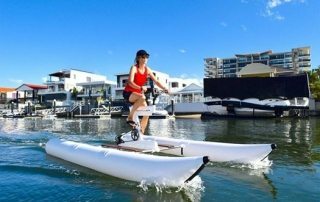 Water cycling through Surfers Paradise is definitely one of the top things to do in Gold Coast. 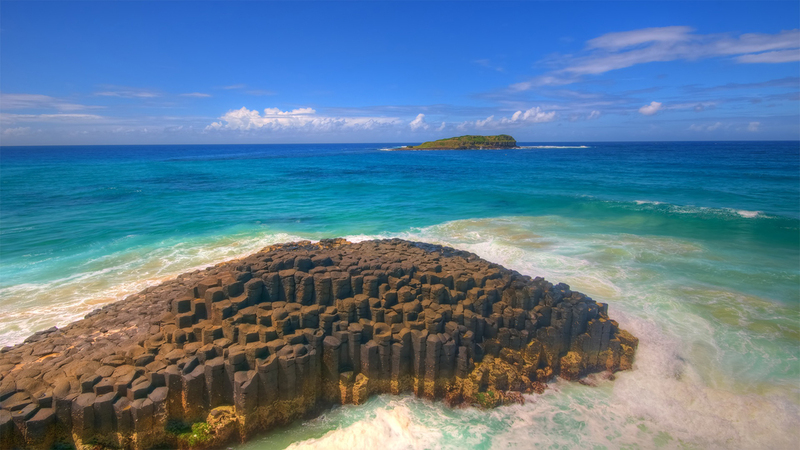 We offers morning, afternoon and night tours. 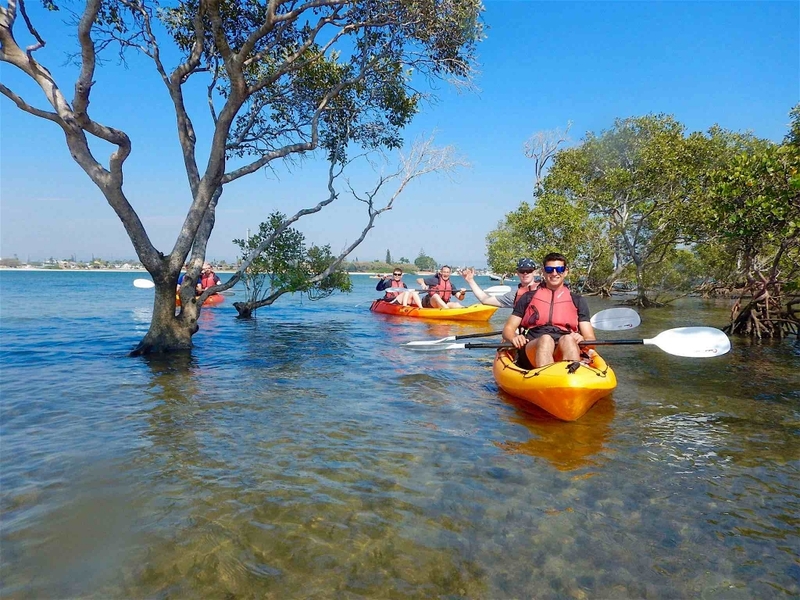 Join us and keep the adventure alive!! 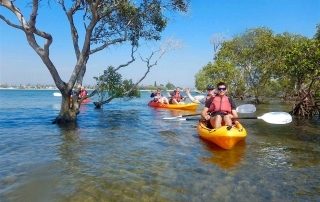 One of the things you must do in Gold Coast ! 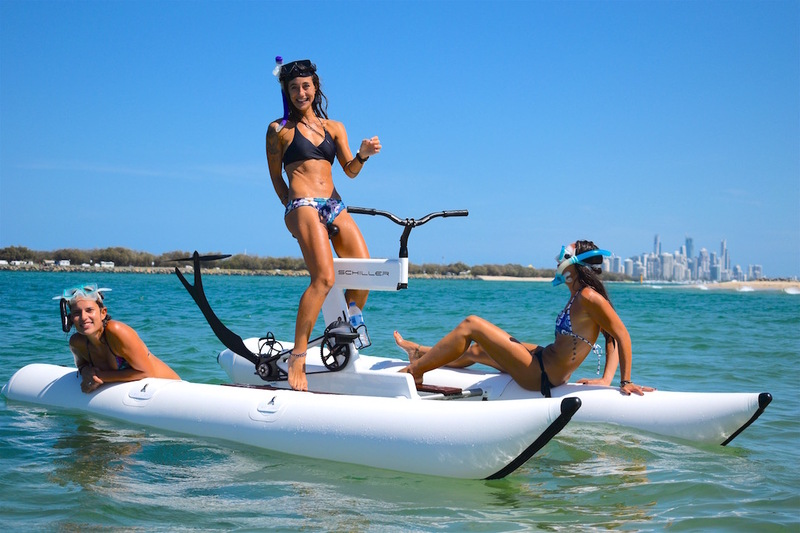 This is definitely a must do activity in Gold Coast, water-cycling around South Stradbroke and Wave Break Island. 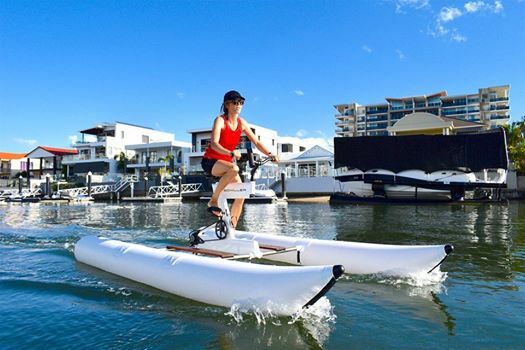 Come and try the world’s most advanced water bike with us and explore the Gold Coast’s gems like never before.